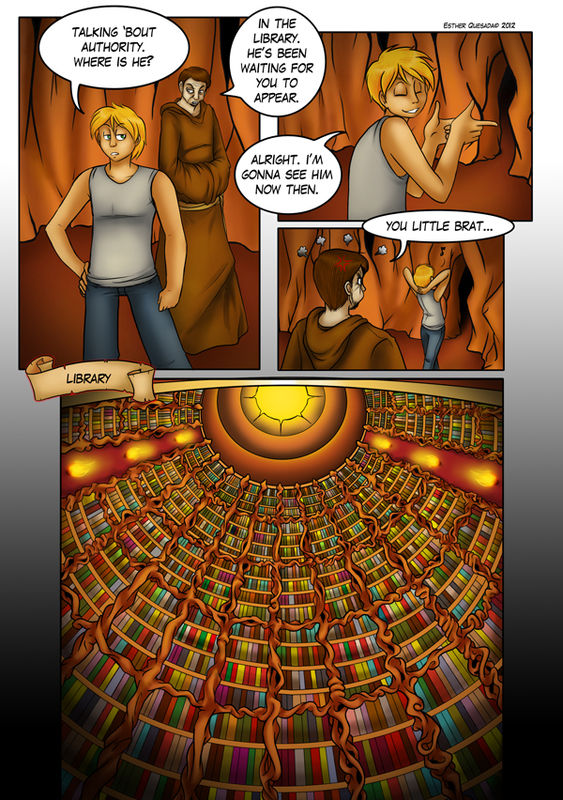 That last shot of the library… it nearly KILLED me! I asure you, that panel was my worst nigtmare! it never finished, and it wasn’t how I wanted it to be in the end… such a shame. Either way, I still have to improve a lot my perspective skills.